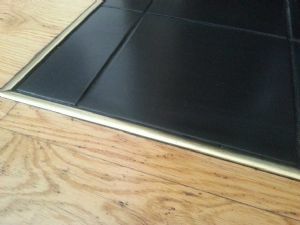 A recessed tiled hearth avoids a trip hazard setting the hearth flush with the existing floor level. 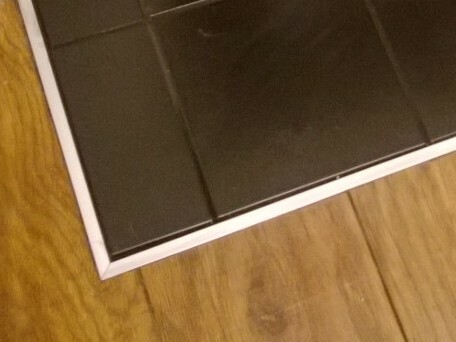 Ideal for use with laminate floors.Standard black or quarry tiled. For other finished please ask for a quotation.